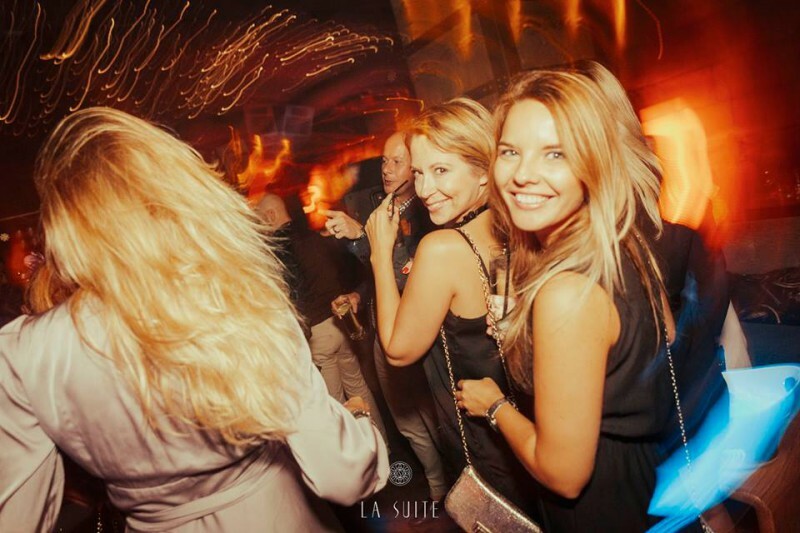 Because every night is a party night, La Suite Club hosts Pure Suite Nights. La Suite Club likes to always have a special night for its guests, therefore, every night is Pure Suite Nights. Here we have the best pictures of Summer Suite 2017. Don't forget to spend an amazing night in La Suite Club.